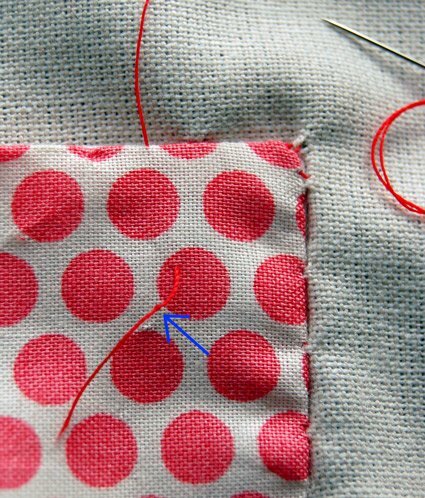 If you're a beginning quilter and you're still learning the ropes, this great tutorial from the team at The Purl Bee will help you get the hang of the essential skill of tying and using a quilter's knot. This method allows you to hide the end of your thread in the batting when stitching. Enjoy!